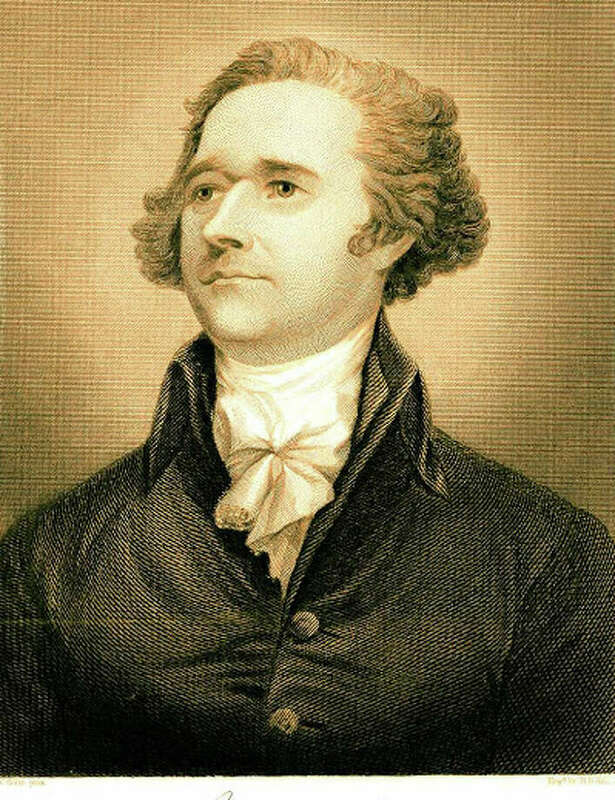 One of the founding fathers of the U.S., Alexander Hamilton had a passionate political career that ended in a duel with Aaron Burr. His colorful years come to life with an exhibit in Pequot Library's Perkin Gallery, and with a program by Richard H. Clarida, of Columbia University. The exhibit runs from Oct. 27 to Jan. 6, 2014. Clarida's talk, "Washington and Wall Street 2013: What Would Mr. Hamilton Think?" is at 4 p.m. on Sunday, Oct. 27. "Alexander Hamilton: First Secretary of the Treasury" is a biographical exhibition on the founder of the American financial system. The Museum of American Finance created the exhibit commemorating Hamilton, and it opened at the U.S. Custom House on the bicentennial of his appointment as first Secretary in September 1989. The exhibit includes a collection of reproduced paintings, engravings, correspondence and financial documents from the Library of Congress archives to reflect Hamilton's life and financial legacy. Local resident John Herzog, the founder of the Museum of American Finance, brought the exhibit to Pequot Library. Clarida is a professor of economics at Columbia University, Global Strategic Adviser with Pacific Investment Management Company, and a former assistant secretary of the U. S. Treasury. The talk will followed by a question-and-answer session. For more information call, 203-259-0346 ext. 15.